One of the most famous and successful businessmen in the UK, Lord Alan Sugar went from rags to riches. Growing up in a council house in East London he worked hard, innovated and cut great deals so that today he lives in a mansion in Chigwell, Essex. One of the wealthiest people in Britain with a personal fortune thought to be around £700 million, he owns a yacht and a jet and houses all over the world. Ranked in The Sunday Times Rich List, he is best known as the face of The Apprentice, where each year he looks for the best business candidate to become his partner, all filmed for the BBC. He has been on the show since 2005 and it was originally based on Donald Trump’s show of the same name in the US. Aged 16, Alan started working hard and his first job was as a statistician at the Education Ministry. He began selling car aerials instead and registered Alan Michael Sugar Trading as Amstrad aged 21 before going on to make a fortune with the company selling basic and affordable personal computer technology to the masses. The timing was perfect as the market exploded and he made millions. Now also a political and advisor who was chairman of Tottenham Hotspur Football Club from 1991 to 2001, he was made a Knight in 2000. 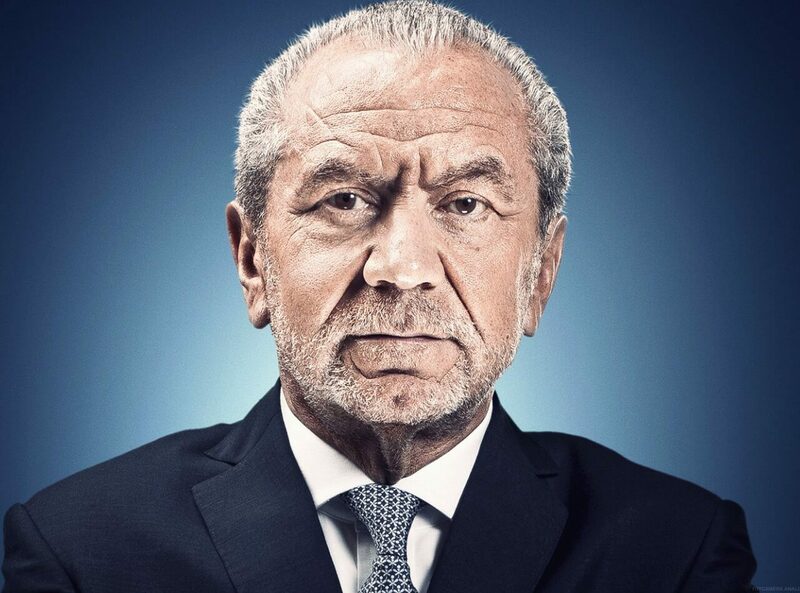 As well as being a guest speaker with lots of tales to tell from the business world, Alan Sugar also offers a one hour Q&A session and donates his personal fee to Great Ormond Street Hospital Children’s Charity.